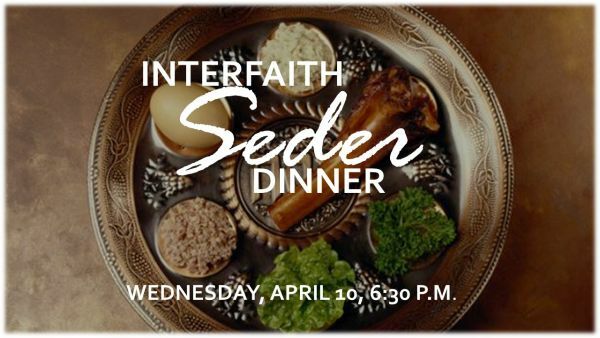 Join us for the 9th Annual parish wide Seder Dinner. Trinity friends will provide a delicious dinner and beautiful setting. Engage with song and scripture on this “night that is different from all the other nights.” This is a child friendly event. Donations gladly accepted & appreciated. RSVP to [email protected] by Sunday, April 7th.